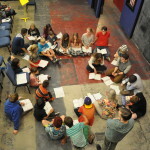 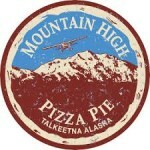 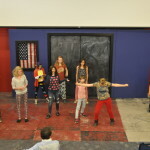 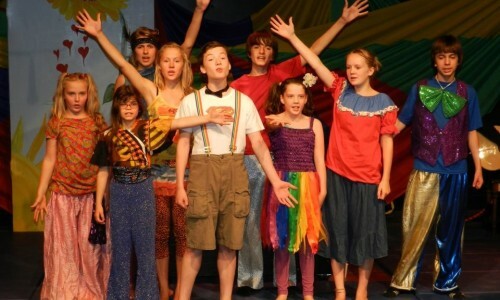 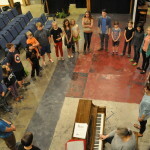 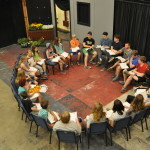 Talkeetna Summer Stock Theater is an annual Musical Theater Program for youth ages 10 to 18 that is a corporative effort between Music Academy and Denali Drama. 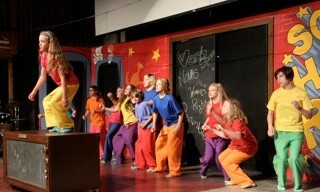 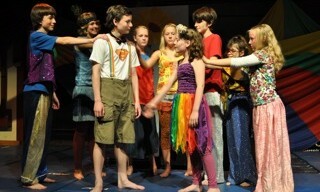 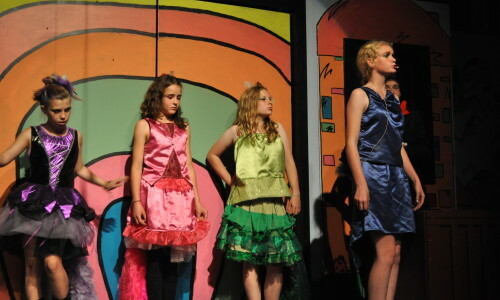 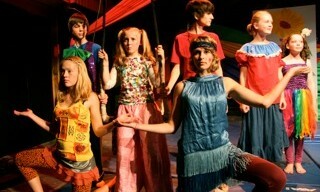 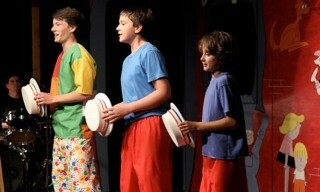 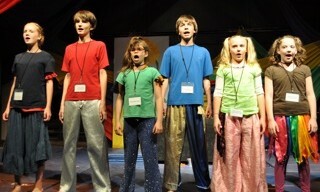 The program is a 6 to 8 week theater camp including improv and vocal training, and cumulates in 3 night performance. 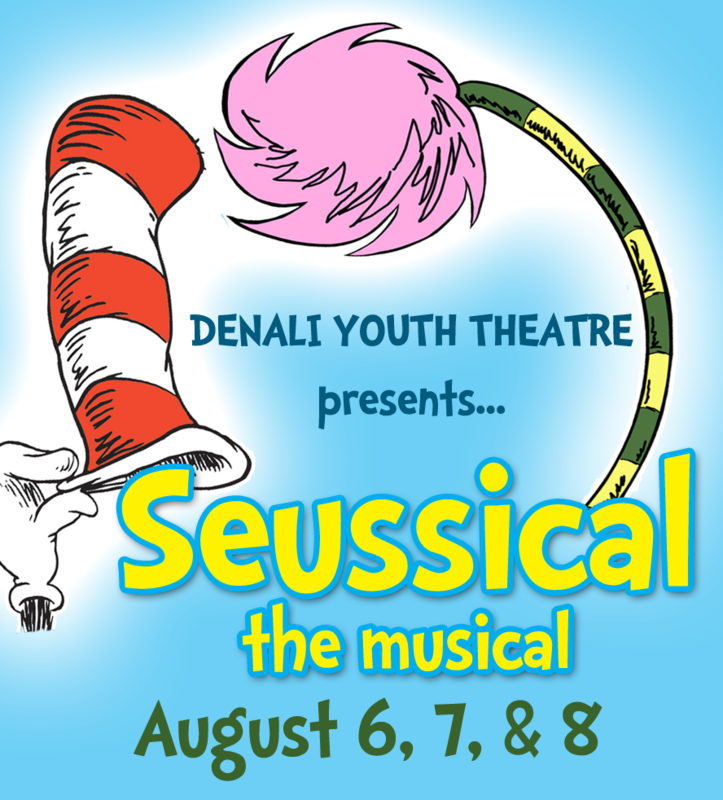 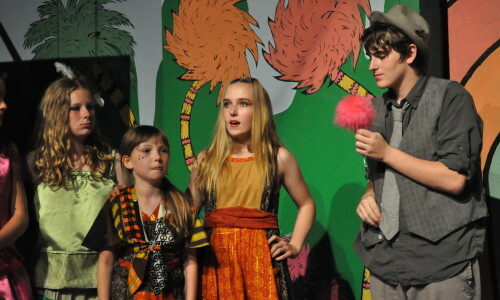 Talkeetna’s 2015 Summer Stock Youth Musical Theater Camp is proud to present “Suessical the Musical”. 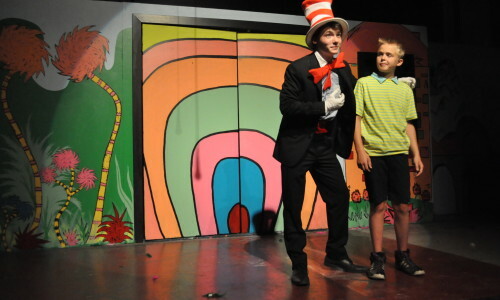 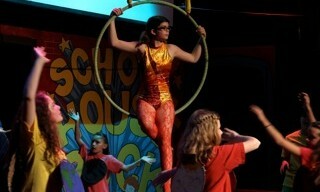 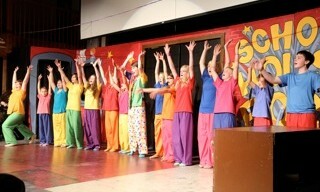 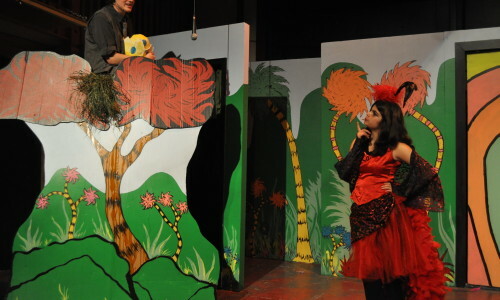 Now one of the most performed shows in America, Seussical is a fantastical, magical, musical extravaganza! 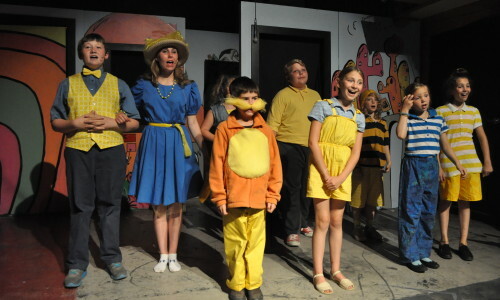 TONY winners Lynn Ahrens and Stephen Flaherty have lovingly brought to life all of our favorite Dr. Seuss characters, including Horton the Elephant, The Cat in the Hat, Gertrude McFuzz, Lazy Mayzie, and a little boy with a big imagination–Jojo. 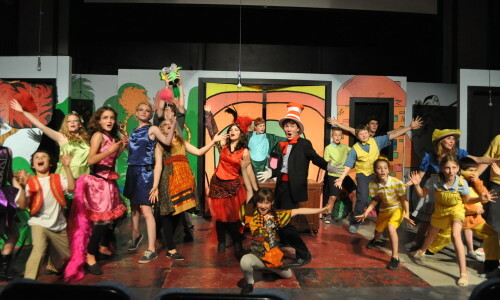 The colorful characters transport us from the Jungle of Nool to the invisible world of the Whos, and off to Circus McGurkus.